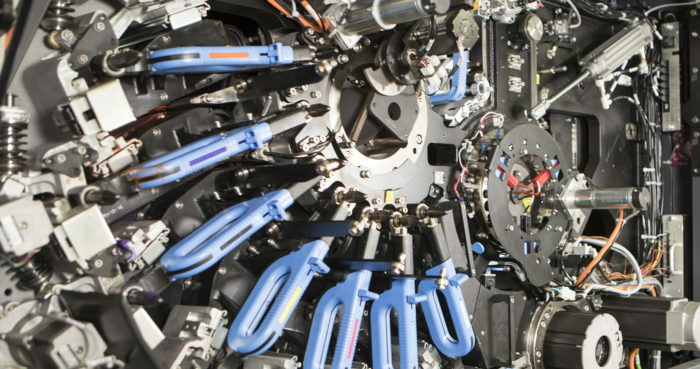 Digital printing has truly come of age, and nothing makes the point more clearly than the latest presses from HP Indigo. 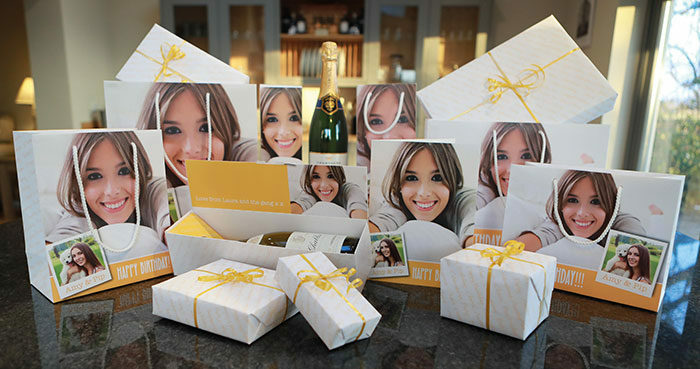 Where large-format digital printers were once seen as little more than ‘fancy photocopiers’, KPG can now offer brand owners unbounded opportunities to engage with markets and individual consumers in exciting and original ways. 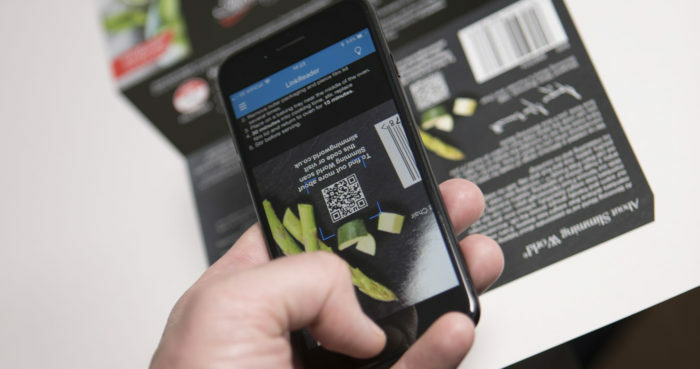 While only around 4% of the world’s packaging is currently printed digitally, the personalisation opportunities that the HP Indigo 30000 digital press can offer have already been shown to resonate powerfully with consumers across a range of market sectors. It’s frequently been said that all brands have the same single mission: to maximize their profit. And all too often it’s assumed that their most valuable resources are their products and their market presence, but that notion is being turned on its head by technologies that can enable brands to inform, entertain and forge bonds directly with their customers, and make important assets of them in the process. Coca-Cola’s groundbreaking Share a Coke campaign was first floated in Sydney in 2011, born of the company’s desire to re-engage with young Australian adults. 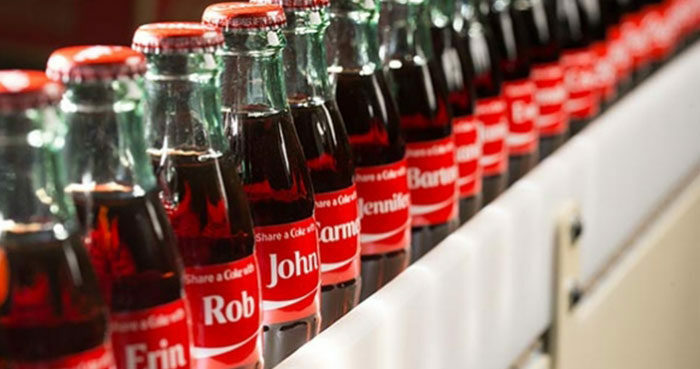 Five agencies had each been given the same 150-word brief, and Coke’s then marketing director for the South Pacific, Lucie Austin, sensed immediately that Ogilvy’s idea of launching individually named bottles and cans was a winner. KPG’s unique Mosaic software, running on our HP Indigo 30000 press, opens up some truly mind-bending opportunities for creativity. It can automatically create literally millions of unique designs by generating limitless permutations from a set of ‘seed’ vectors that are input at the start of the process. The International Chamber of Commerce has calculated that global sales of fake goods exceed $2 trillion annually. 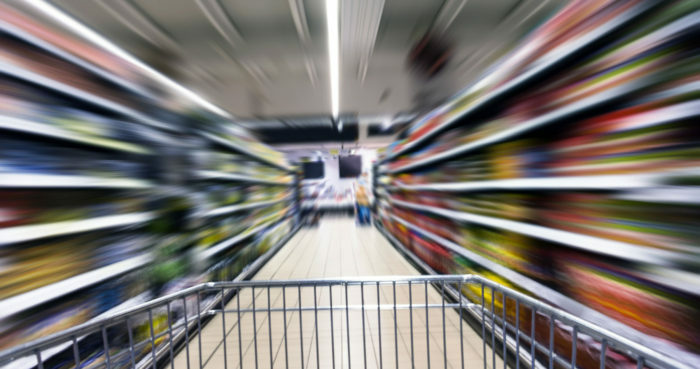 Counterfeiting and ‘grey market diversion’ pose a significant threat to the reputations and profitability of brands and – in the case of packaged medicines – can actually endanger the lives of unwitting users. The World Health Organization estimates that each year some 120,000 people die in Africa as a direct result of being treated with fake anti-malarial drugs which have somehow found their way into the supply chains of governments and relief agencies. 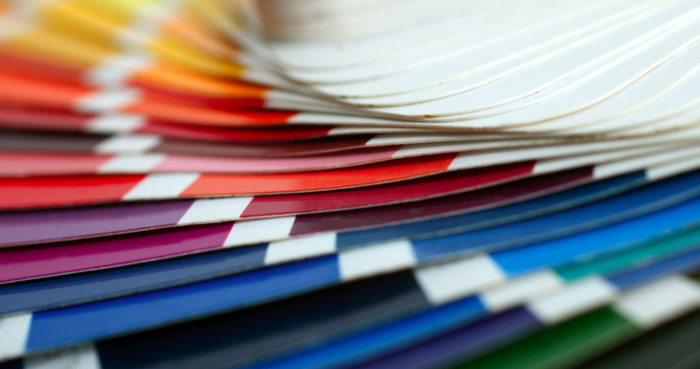 HP’s innovative ink technology enables us to render 97% of the Pantone gamut without having to apply costly special colours, giving our customers the reassurance of knowing that their corporate identities will always be faithfully presented, on whatever substrate has been specified for their project. The technology’s ability to exploit variable data opens up limitless scope. 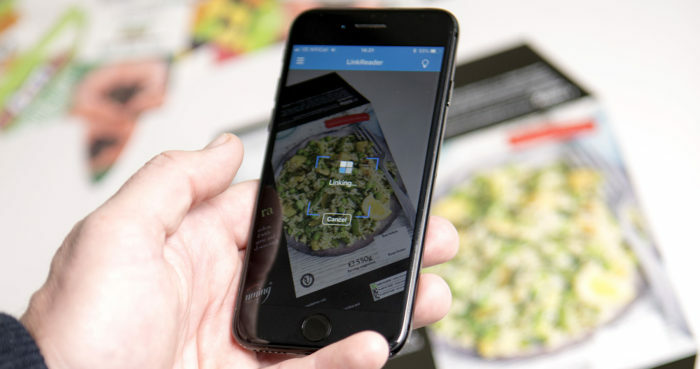 It can facilitate groundbreaking campaigns such as Coca-Cola’s Share-a-Coke, it can harness track-and-trace processes, assuring the integrity of pharmaceutical products, and it can enable smart packaging that provides highly sophisticated interaction with the end user. KPG’s decision to invest in the HP Indigo 30000 was made only after meticulous research. We’d been waiting for a press that could handle both the heavier substrates that we use in the carton sector, and the many synthetics that we rely on for our horticultural business. When HP announced that they were developing food-safe and lightfast inks, we knew we’d identified the kit we’d been looking for. As well as giving us the variable data element that so vastly increases our commercial capabilities, the HP Indigo 30000 is a thoroughly versatile workhorse, delivering breathtakingly good-looking print. With a top resolution of 2,438dpi, and the 7-colour IndieChrome Plus process (CMYK plus orange, violet and green) it can accurately render 97% of the Pantone gamut, eliminating the need for costly special colours. Its B2 format means we can handle a maximum sheet size of 750 x 530mm, and we can comfortably run at speeds of just under 4,000 impressions per hour. A particularly exciting feature of the new press is HP’s SmartStream Mosaic software, which can blend a set of core artworks into literally millions of unique permutations. 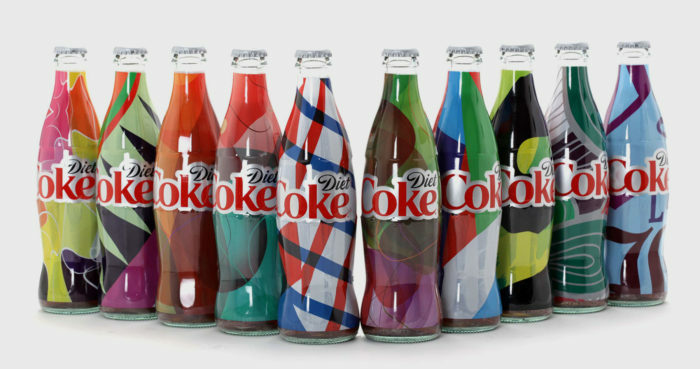 Coca-Cola used this facility to great effect in their One-of-a-Kind campaign for Diet Coke in Canada, and the vibrant, kaleidoscopic bottles went on to become much sought-after collectors’ items. Digital print knows few boundaries today, and when it’s harnessed to sparkling creativity, it unleashes a dynamic new momentum. Throw the proven power of social media into the mix, and some truly enticing new horizons come into view.